More than 1.4 million drivers attended offender retraining courses in 2017. This was the highest number on record and almost a million more than attended in 2010, the first year courses were offered. 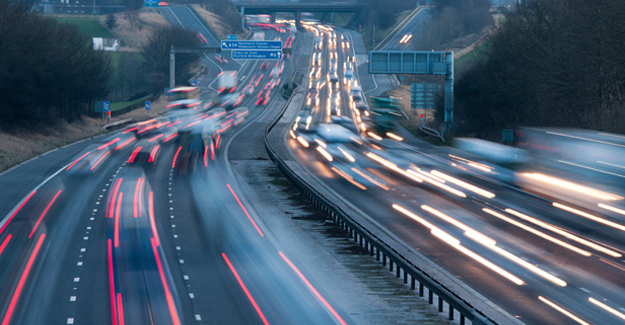 The vast majority of offenders were sent on the national speed awareness course – 1,195,356. A further 92,386 people completed the What’s Driving Us? course. In total there are now nine courses available that, at their discretion, police can send drivers on. Introduced in 2017 were the national Motorway Speed Awareness Course and the National Motorway Course. “The emergence of so many courses partly reflects the increasing complexity of the road network and rise in restrictions drivers now face. “From 20 mph zones in towns to variable speed limits on motorways the rules of the road are growing in type and number, and there now seems to be a course to match every eventuality. Last year the RAC Foundation and the Daily Mail commissioned Dr Adam Snow to analyse how many speeding offences were detected and how these were disposed of. His analysis showed wide disparities between constabularies. In 2016, 80,235 drivers were offered the courses in Avon and Somerset. In neighbouring Wiltshire, nobody was.